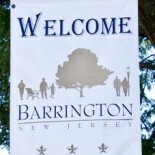 Barrington will kick off its effort to control the borough’s feral cat population with a meeting at 6:30 p.m. Thursday at borough hall. The borough is seeking volunteers who love cats to help run the program, according to its posted request. 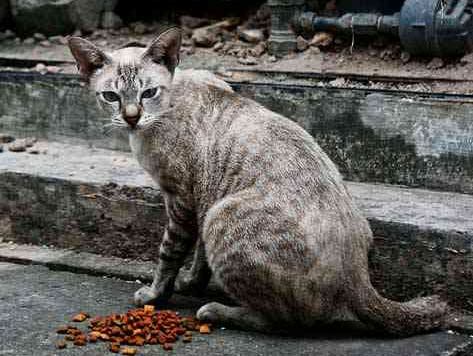 The program is intended to catch feral cats in the community in order to have them neutered before releasing the animal in an area away from where it was found, according to a report in a recent issue of Barrington’s On Track. “This will drastically reduce the amount of cats,” Councilwoman Maureen Bergeron wrote, noting the program involves catching the animals, neutering them and clipping their ear to mark them before they are released. Bergeron also noted in the publication that about 700 cats and dogs are believed to be owned as pets in the borough, but only about one-quarter of them are properly licensed. Trap and release only helps to spread diseases and endangers other small wildlife. The law should be if you do this and feed them then you own them. Which means you need to get licenses for them all. This entry was posted on August 12, 2013 by Barrington Bulletin in Borough Hall, Safety and tagged feral cats, neuter.